Smoothies are meant to be quick and easy meals you can make in a pinch, yet so many blenders bog us down with complex controls and settings. 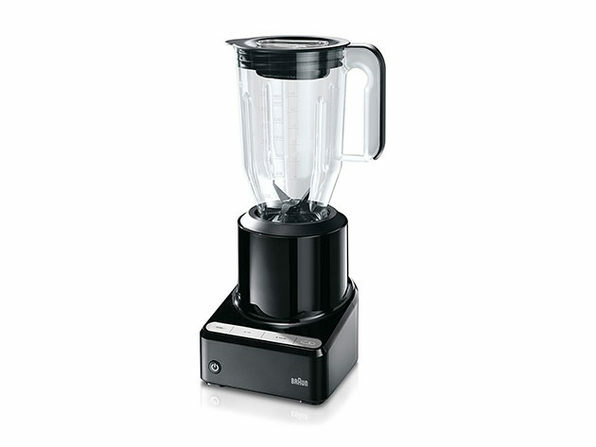 Streamlined with two modes and a set of innovative blades, the PureMix Jug Blender lets you prepare your drinks with unmatched speed and consistency. 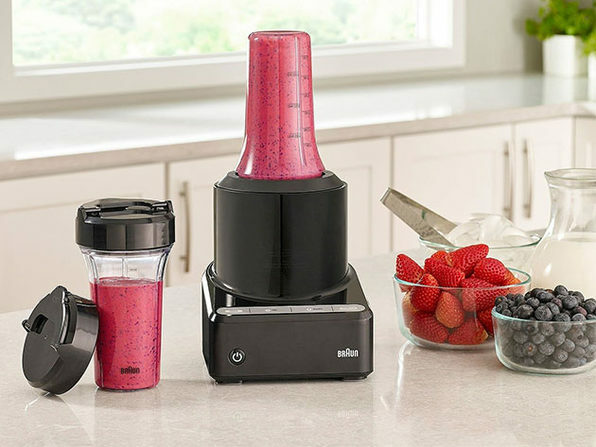 Add ingredients with the patented measuring lid, use auto-pulse to get more consistent blends, and take your drink to go with the included Braun Smoothie2Go blending cup and blade assembly.